Works! 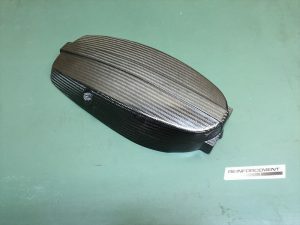 Reinforcement CFRP parts | reinforcement! 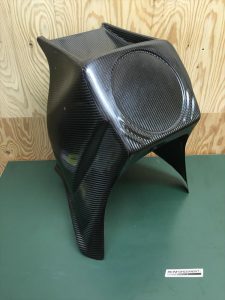 CFRP Adventure fairing and Rally fairing has flexible design for your headlight as setup for Rally . 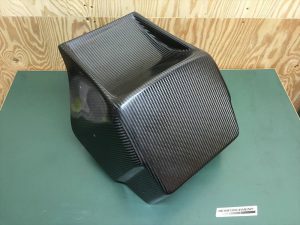 Also CFRP Covers got more cooling performance !